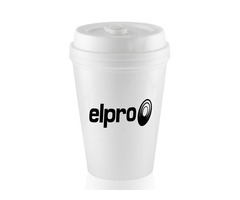 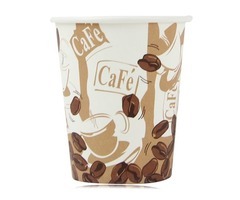 Paper Cups are environment friendly disposable cups that are made from high quality renewable material. 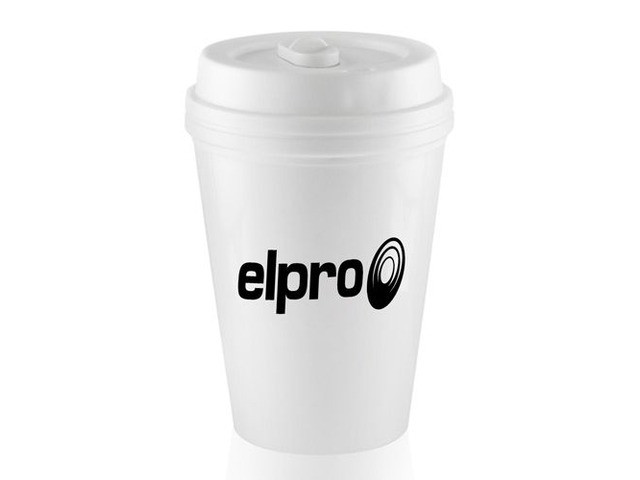 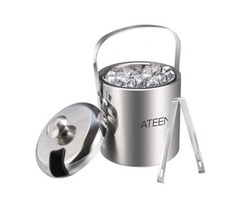 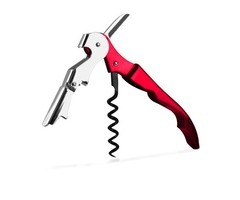 They are generally coated with wax or plastic in order to prevent leak or soaking of liquid. 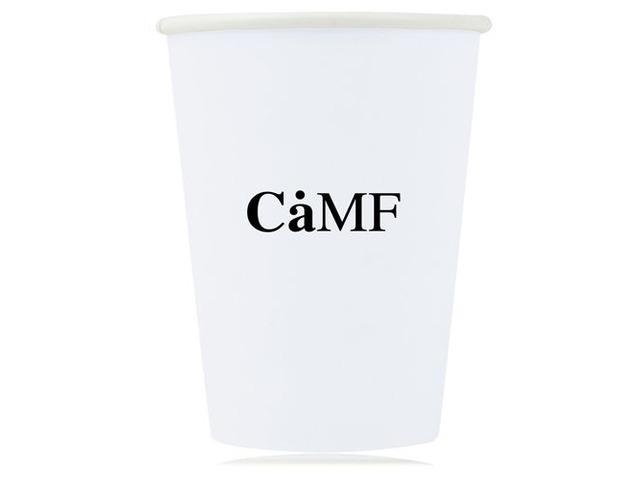 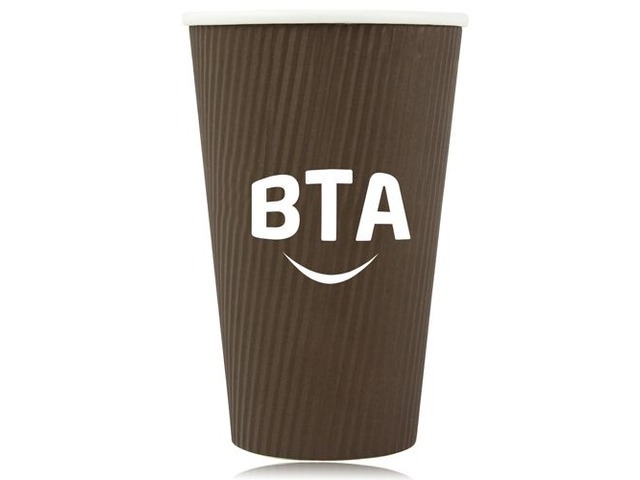 Due to its eco friendly feature, many organization buy custom paper cups at wholesale price for promoting their brand name by running a marketing campaign. 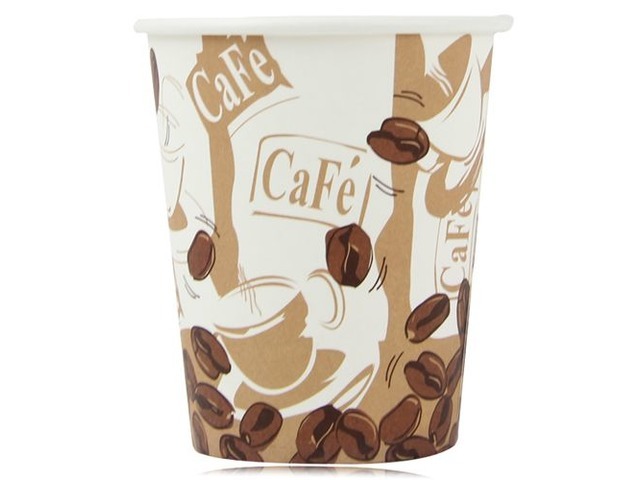 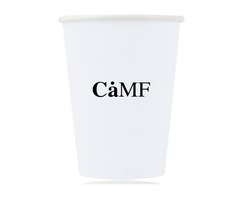 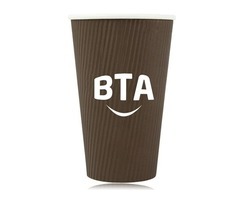 Moreover, these custom printed paper cups are perfect to use for either a hot or cold beverage like hot coffee, cold drink, ice tea or hot chocolate.